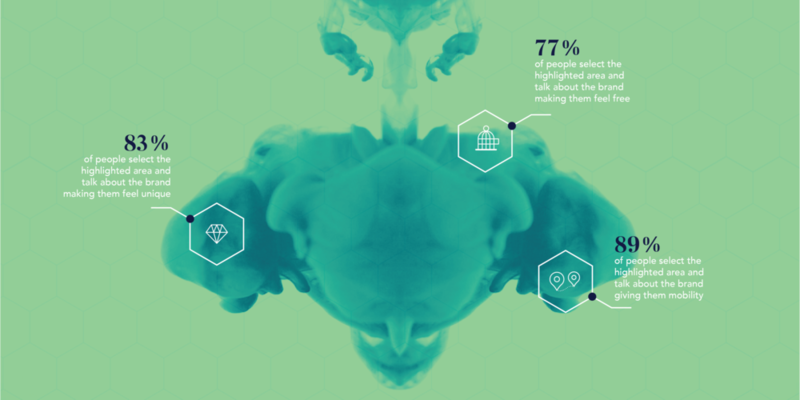 Brand Blots are our proprietary tool for uncovering consumer's deep-seated thoughts and feelings. 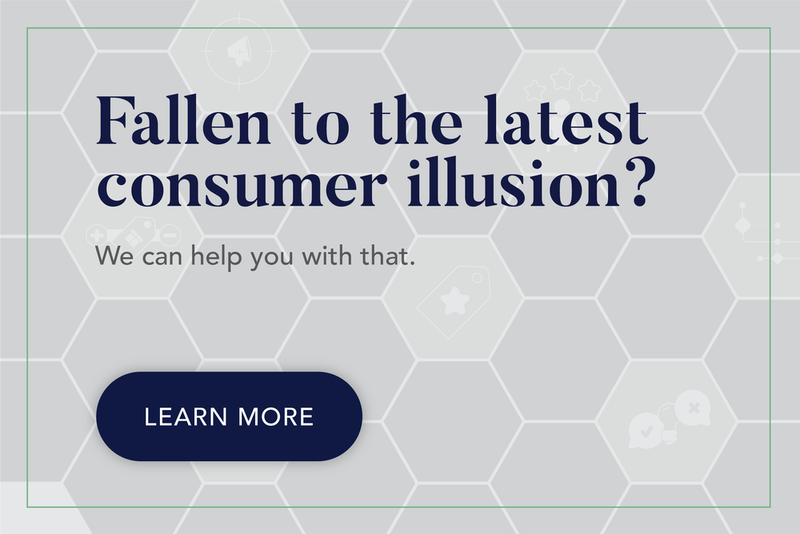 Developed specifically for consumer psychology and brand management, we use this projective technique to elicit responses from consumers that they wouldn't normally give in a typical survey or interview. 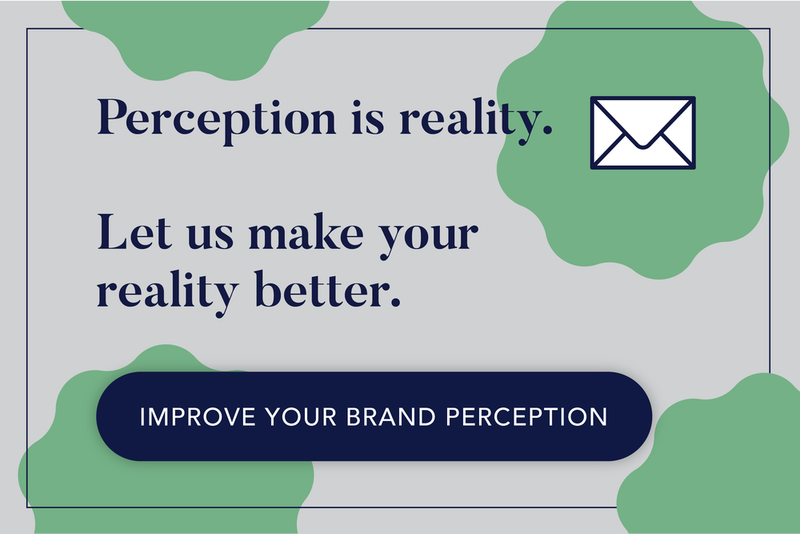 Many market research and branding firms will tell you they have a specific approach, perspective, method, or tool. But not all of these have been put to the test—and we mean really tested, using the rigor of a university science lab. All of the tools that we use are not only backed by published studies in psychological science, but they are also put through our own internal testing and validation process. Businesses are run at a fast pace, which means the research required to make data-driven decisions needs to be just as fast. That's why at Inkblot Analytics, we've tried to fast-track our analysis, reporting, and visualization procedures. By using proprietary machine learning algorithms, we're able to extract more information, in a shorter amount of time, so you can get back to running your business as soon as possible. It's not just about what your consumers see in the inkblots. It's also about linking what your consumer sees to a trove of other psychological metrics. 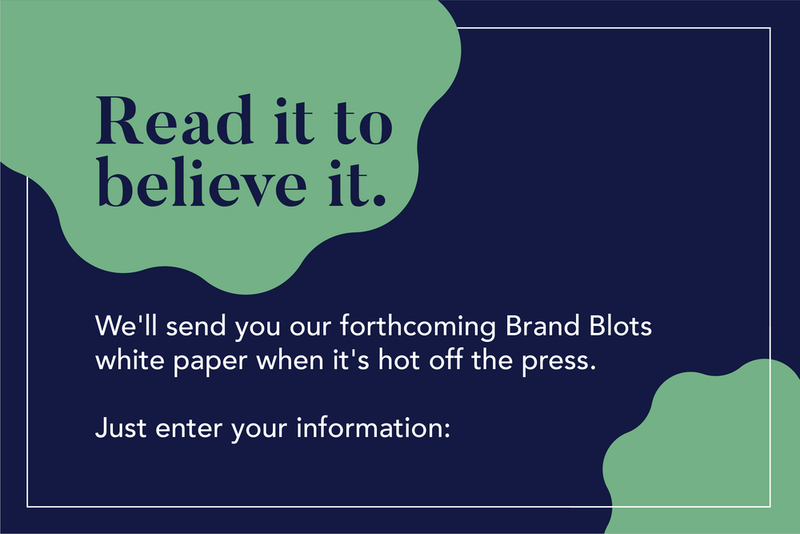 Brand Blots allows us to identify what specific individuals see in an inkblot and link that to larger psychographic profiles which predict consumer engagement, brand loyalty, purchase intent, and many other proprietary consumption outcomes.